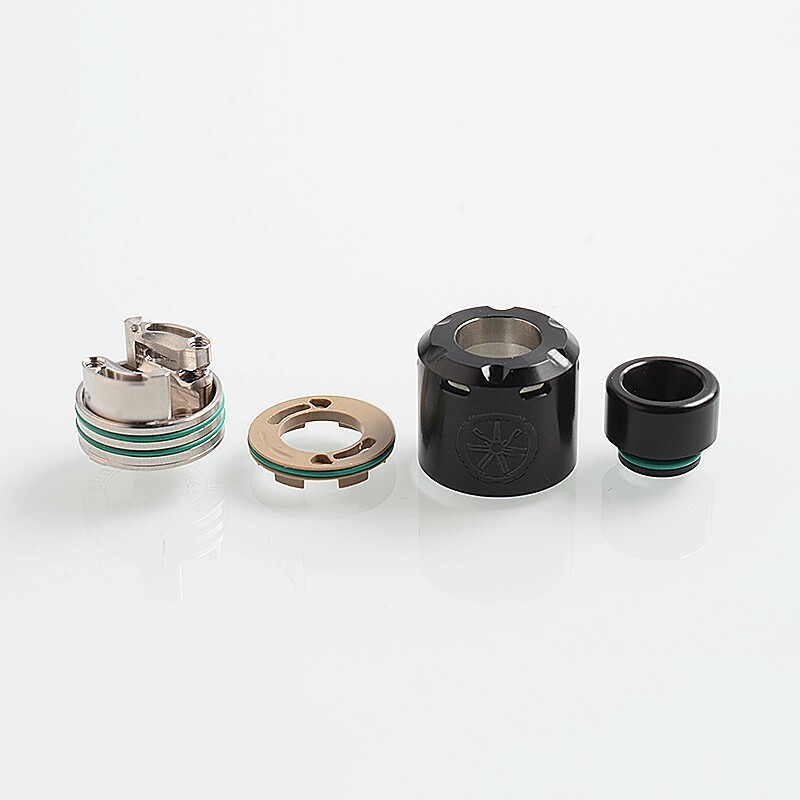 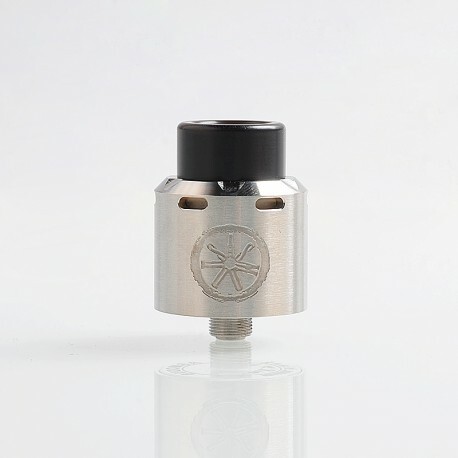 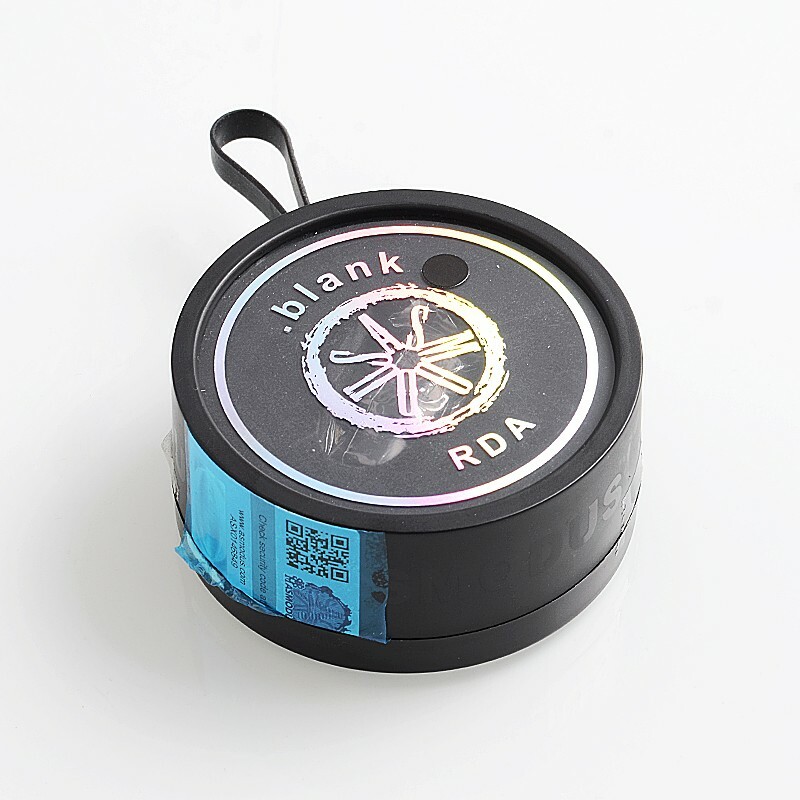 Constructed of premium stainless steel, the .Blank RDA utilizes a build deck design similar to the Bunker and C4 RDAs, with large, wall-like posts located on each side of the atomizer acting as chamber reducers, condensing the vapor produced in the chamber for peak flavor and vapor production. 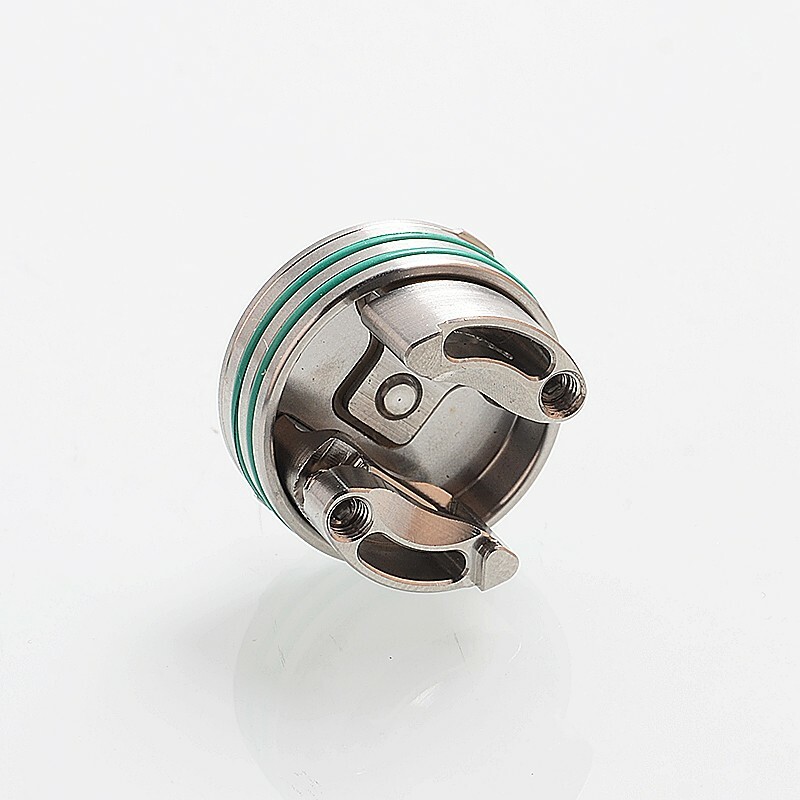 The leads of the coil can be tightened in place with the use of two hex grub screws, and the outer curved edges of the posts allow for the leads to be trimmed to the perfect length after the grub screws are tightened, making installation a breeze. 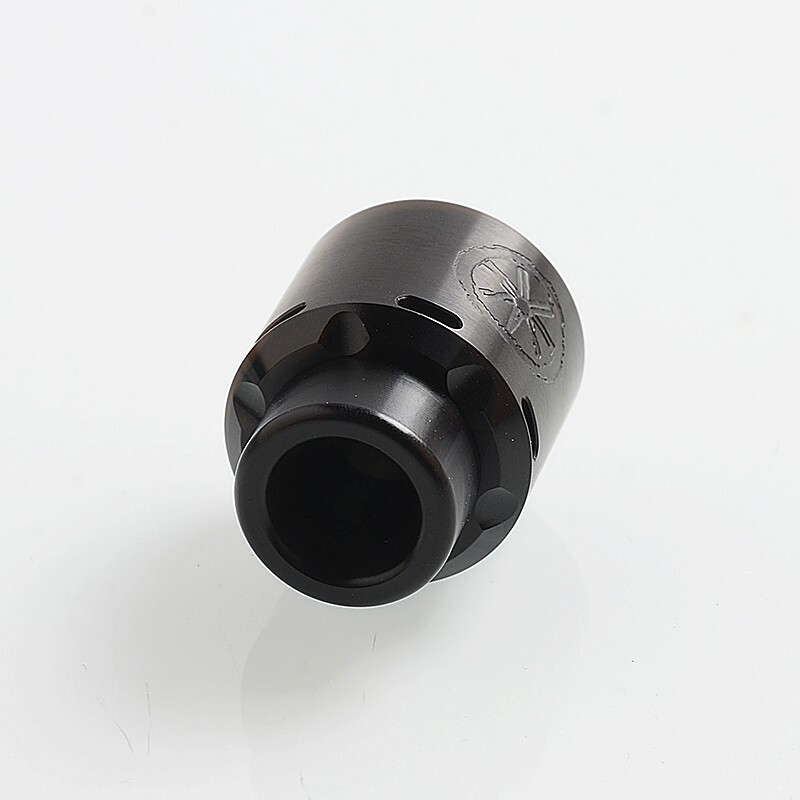 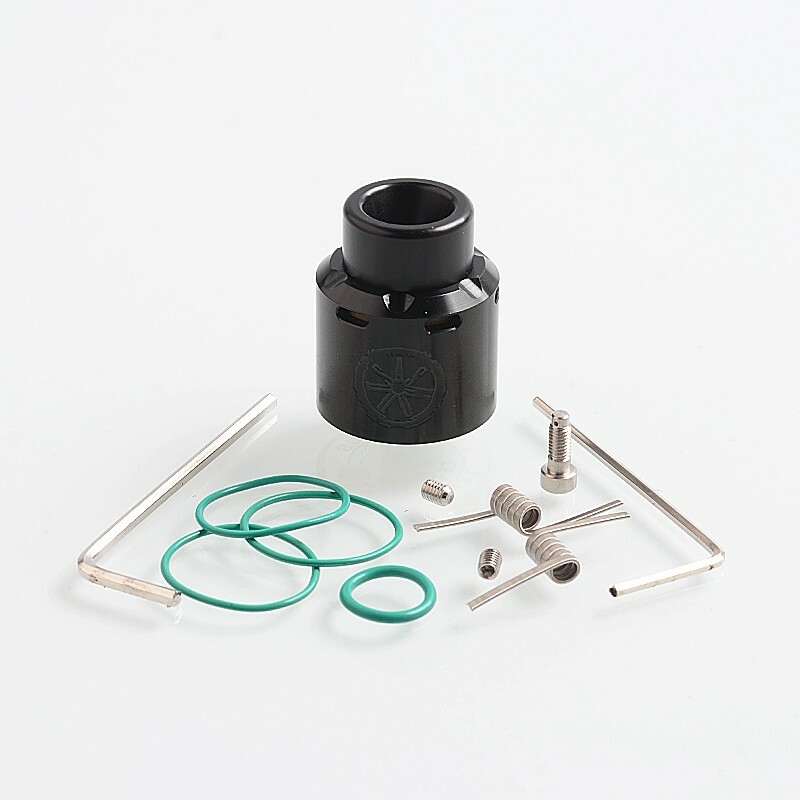 The bottom of the large juice well takes a concave form, allowing for any juice fed into the RDA to be funneled towards the wick. 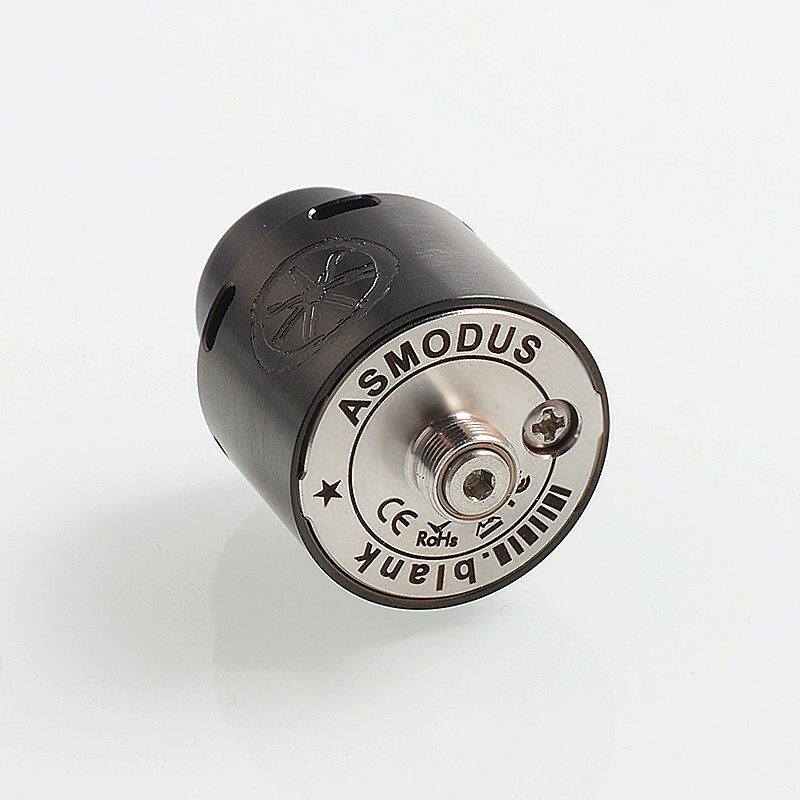 The asMODus .Blank RDA is sure to deliver great flavor and vapor with minimal leaking.